Greg Phelps’ final time as Bottom in 2015. He was leaving the company and it was the closing show of the Fall Season. He must have died as Pyramus 100 different ways. He checked with everyone else on stage for permission to ham it up, they all nodded (or rolled their eyes), some wiping away tears, and he just went for it. By the time he was done everyone was crying, and some of us continued to sob through curtain call. Such a sweet moment. Aubrey Whitlock is the Education Associate and Camp Life Coordinator with the ASC. She holds a BA in Theatre Arts from UC Santa Cruz and an MA in Teaching from Chapman University, and spent most of her 20s teaching English and Drama at high schools in South Central Los Angeles and Waterford, California. 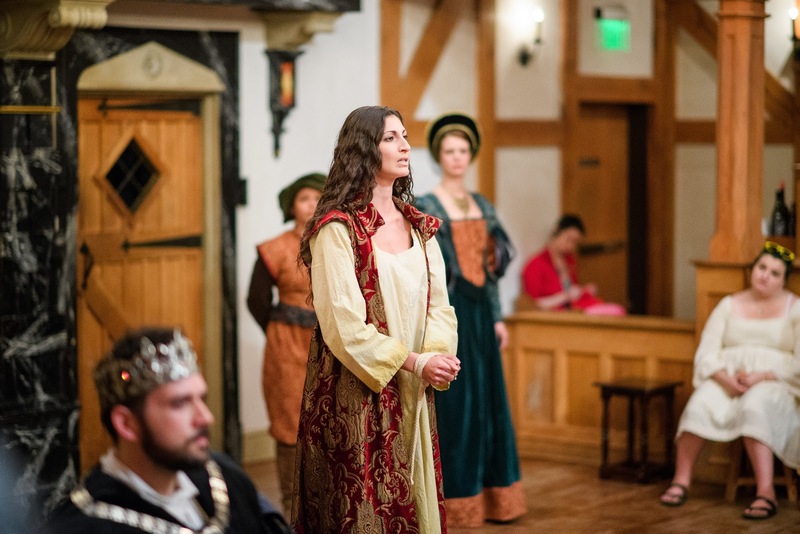 Aubrey went back to school to reconnect with her passion for Shakespeare and now also holds an MLitt and an MFA in Shakespeare and Performance from Mary Baldwin University. 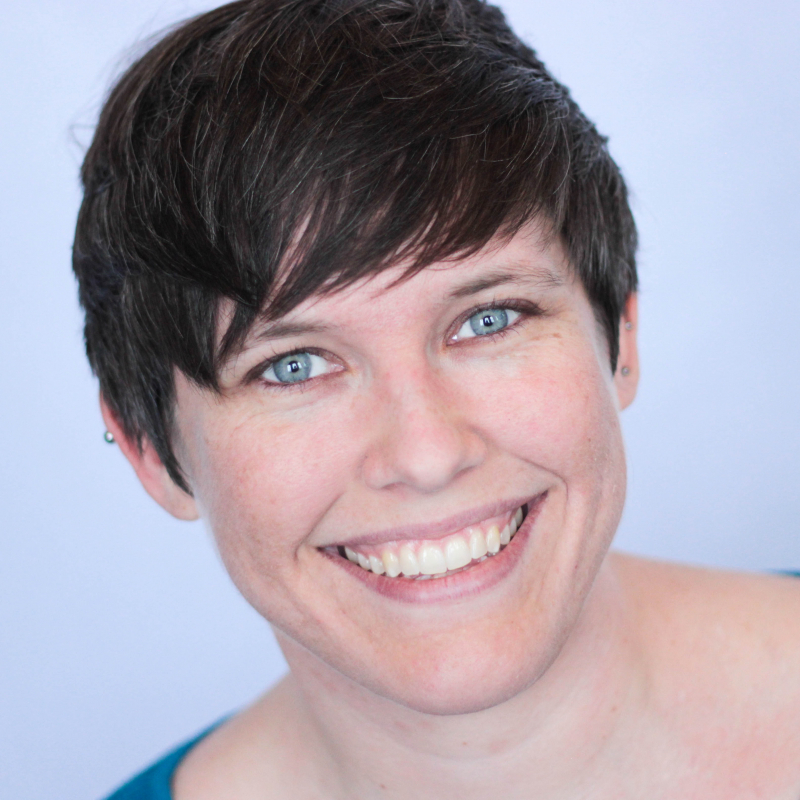 Since leaving the classroom, Aubrey has performed, stage managed, directed, and dramaturged with professional and amateur Shakespeare companies on both coasts, most recently working as a teaching artist with the Livermore Shakespeare Festival in Livermore, CA. Aubrey cannot wait to share her love of Shakespeare and “Shakespeare’s American Home” with all of you.